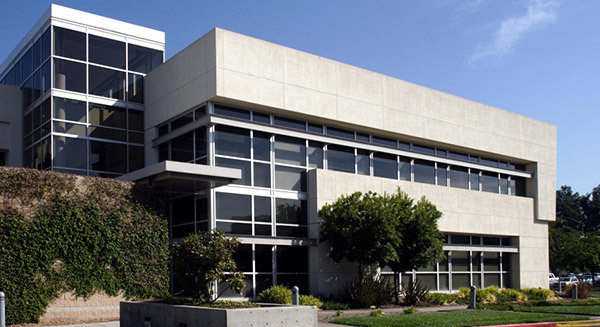 Sorensen Roofing & Exteriors, G.C. 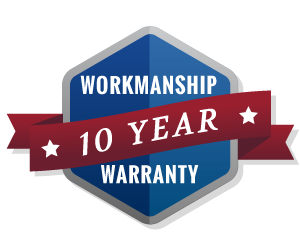 is is your locally owned and family-operated storm damage repair company, specializing in roofing, exterior painting, siding, and more! Our highly-skilled crews have a wide array of expertise. 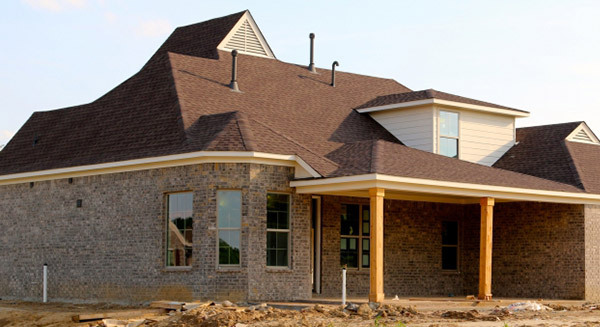 As an Owens Corning Preferred and CertainTeed Master Shingle Contractor, we use only the best materials available to restore, repair, or replace your roof, and we also use Eagleview on every roof to provide pinpoint measurements. 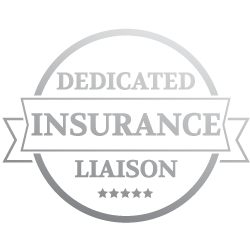 Our company is fully licensed and insured, and our technicians are trained and certified to carry out the needed work to the highest standards. 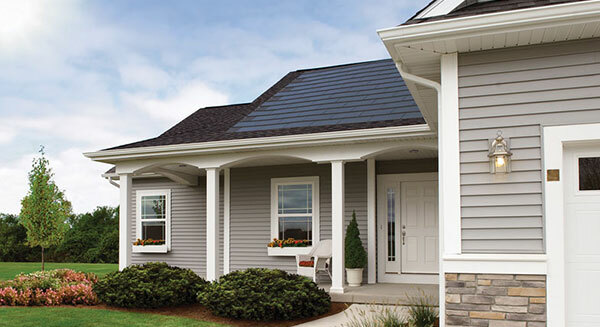 We will treat you with honesty and respect as we help you overcome storm damage. Browse all of our services to see which ones are right for your Colorado home. 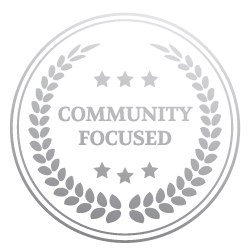 We proudly serve Northern and Eastern Colorado, Front Range Colorado, and the Southeastern Wyoming regions, as we are located right here in Greeley, CO. We offer our services in Greeley, Fort Collins, Denver, Colorado Springs, Littleton, Aurora, Arvada, and neighboring cities and towns. 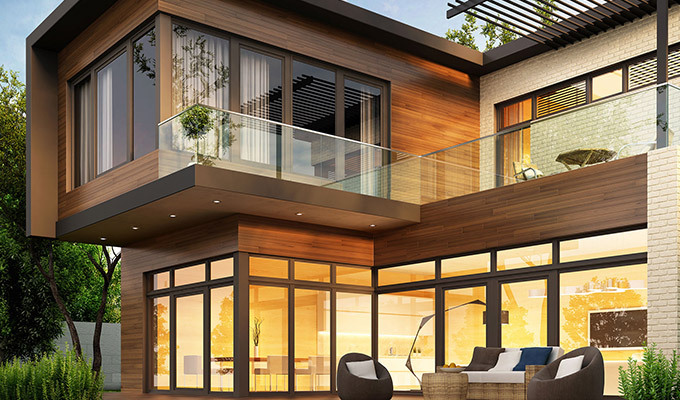 Your roof is one of the most essential features of your home, but if it has suffered severe storm damage, it can never offer you adequate protection. 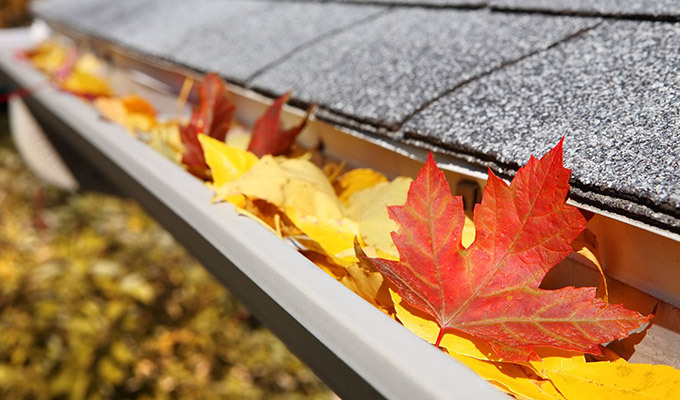 We offer a variety of roofing services, including new installations, replacements, repairs, and emergency services to minimize your hassle after a disaster. 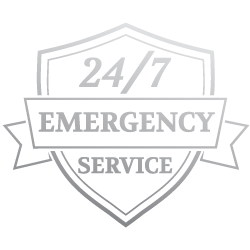 We even handle small leaks and emergency repairs that come up along the way. 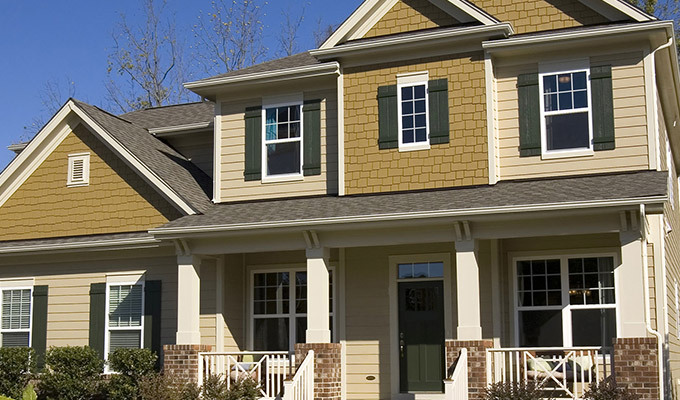 Along with our roofing services, we can also help with window and siding replacements, and exterior painting. 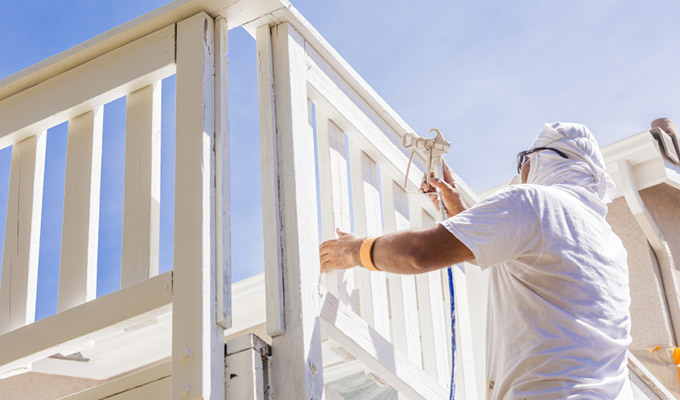 If the sides of your home have taken a beating during a recent storm or simply had too much wear and tear, our crews offer painting services to spruce up and return your home to its desired appearance. Choose from a vast number of colors to achieve the right look! When it comes to disaster restoration, hesitation will only make your life more difficult in the long run as your home continues to decay. 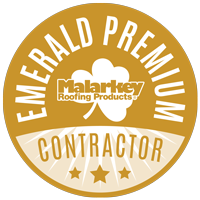 Our roofing expertise and technical training mean that we can return your home to normal as quickly as possible. Sorensen Roofing & Exteriors, G.C. 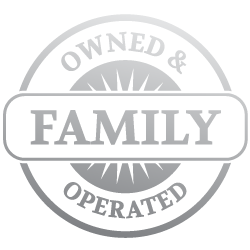 is a local, family-owned company that deeply values our customers, and is always honest and fair. 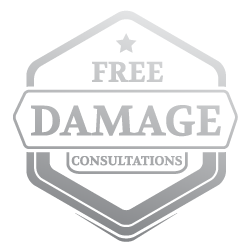 We offer our storm damage restoration services to customers in the following cities: Denver, Colorado Springs, Littleton, Aurora, Arvada, Englewood, Boulder, Fort Collins, Longmont, Broomfield, and more. 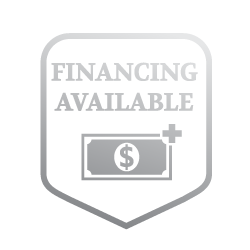 Call us at (970) 251-0911 or contact us online today to schedule your no cost, no obligation estimate!